Starting with "tee time" and taking you through 18 'holes' Leadership Skills is a dynamic, entertaining, content filled motivational presentation that connects safety leadership skills and golf terms. Both require qualities like focus, follow-thru, goal-setting, strategies, etc. Golfers and non-golfers……all genders and ages…will enjoy this fresh and winning approach to improve leadership success at work and in life. Golf and leadership rest on similar foundations because both are games for the individual. The golfer must hit their own ball and the leaders must decide the next move and take responsibility for their action. Golfers must work hard to be successful and they must do it themselves. The same can be said for the leader. A golfers success rests on consistent performance in all aspects of the game; the leader must demonstrate skilled execution of all key leadership fundamentals. Just as the golfer concentrates on achieving the right results with each swing of the golf club, the leader's energy must be concentrated on accomplishing the right results. 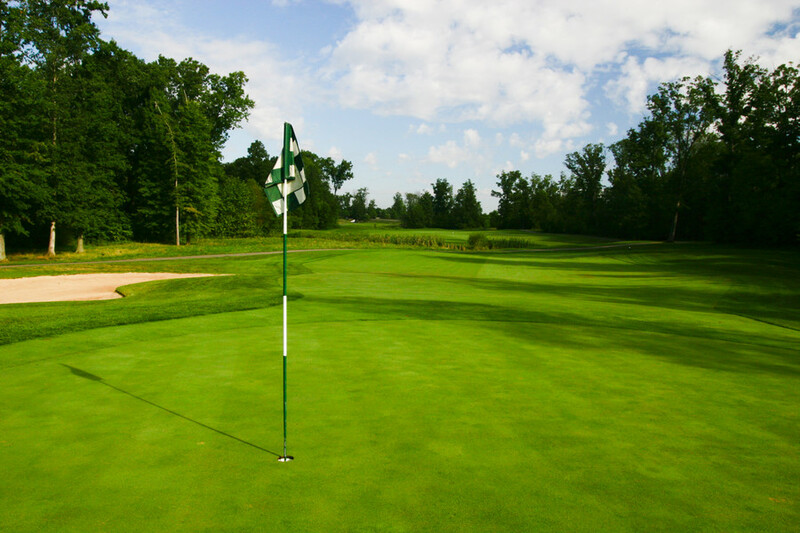 Your organization will love the analogies between golf and leadership. Both have rules for play and codes of conduct. Players in each game succeed or fail in relationship to goals and objectives. Each games requires focus, practice, adherence to fundamentals, mental and physical stability, and an array of personal qualities, abilities, attitudes and behaviors that are amazingly similar. Come and play 18 'holes' with us as we progress to 18 leadership lessons that can be used immediately. Contact us today to reserve your date and "tee time." This fun, yet informative, motivational keynote speech is a hole-in-one for your organization.